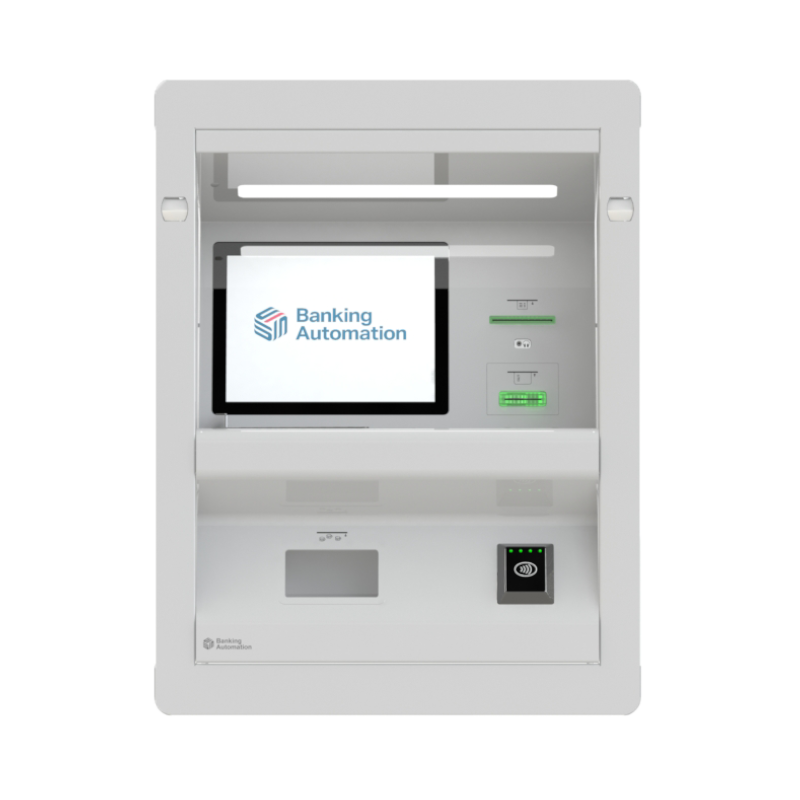 The C200 Coin Deposit System offers a secure and reliable pay-in service for mixed denominations of bulk loose coin, which forms an integral part of an alternative delivery channel within Self-Service. 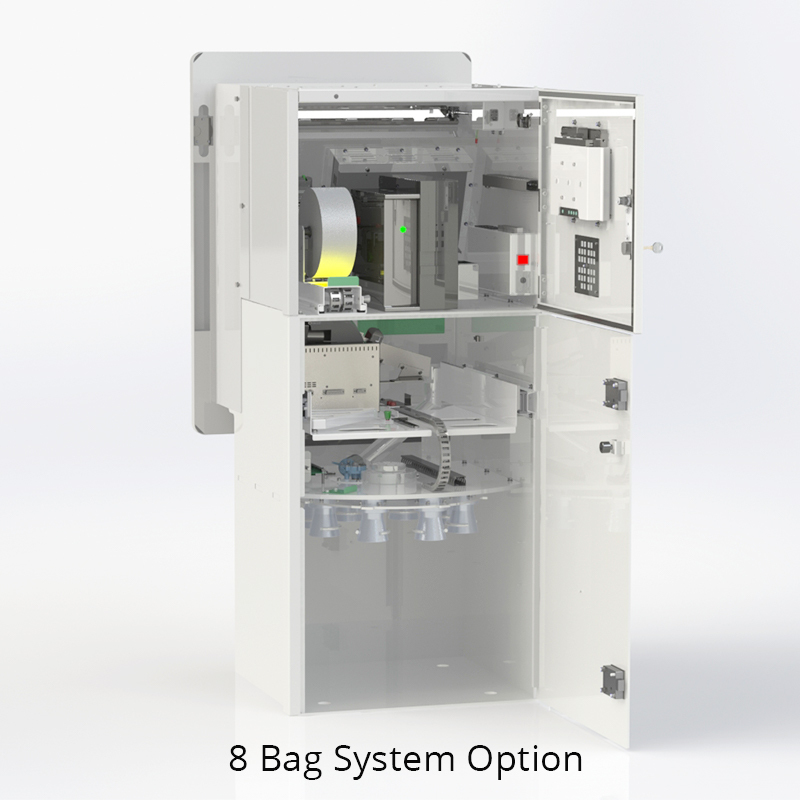 Providing a convenient and flexible solution, the unique coin handling and counting technology allows for an accurate count of deposited coins. 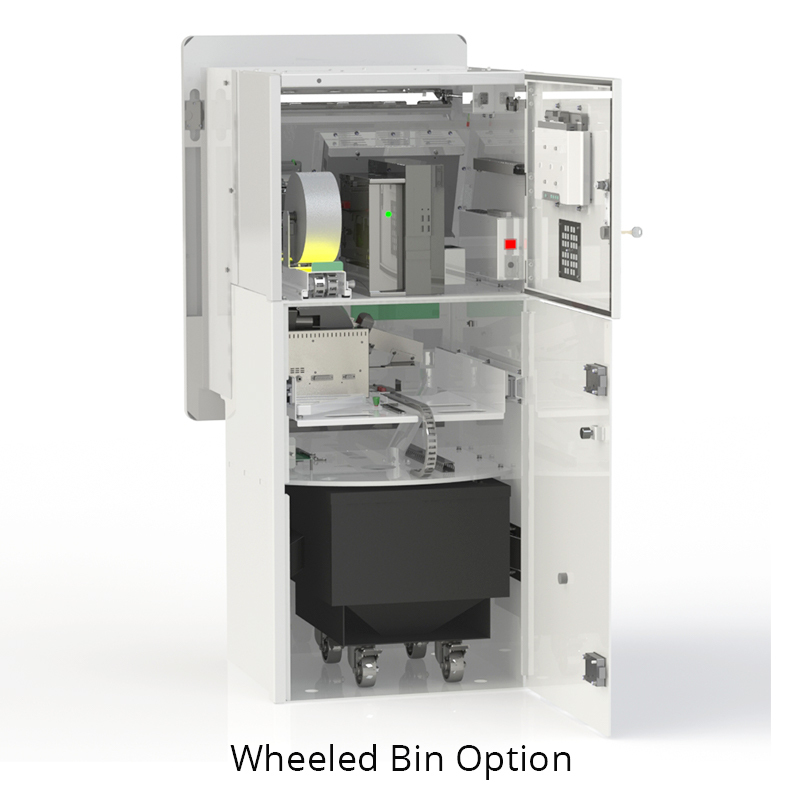 The patented coin hopper cleaning system makes sure that all foreign bodies are separated from the coins, which ensures low maintenance costs and high machine availability. 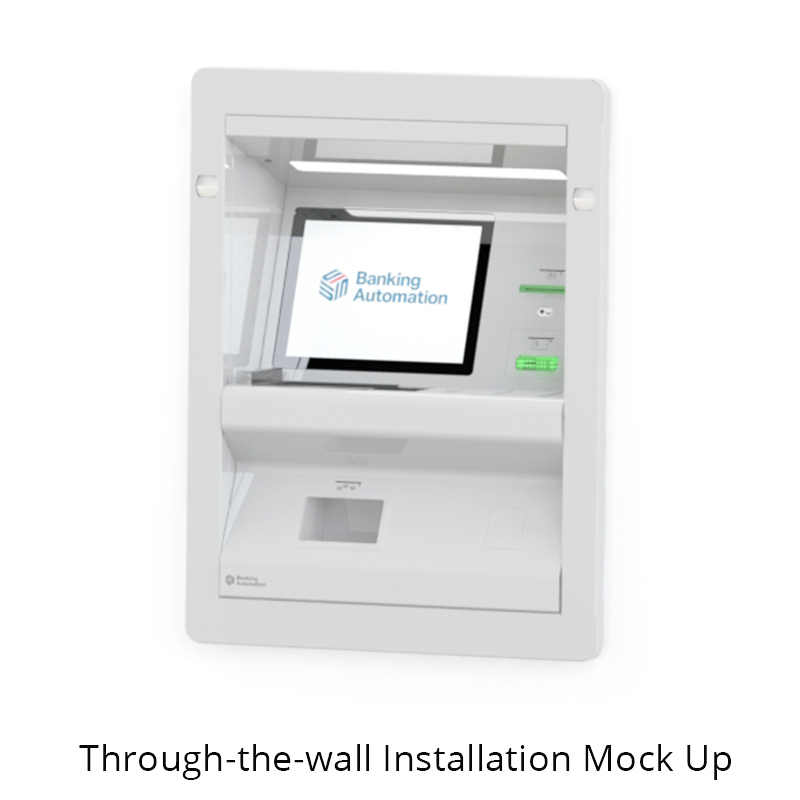 The C200 can be configured as an off-line unit or as part of a fully integrated solution, providing real-time data capture and crediting of accounts. Optional onboard monitoring system continuously verifies live operational status flagging issues in real-time and allowing for instant credit capability. Call us on +44 (0) 11 89 186 327 or email our team at info@bankingautomation.co.uk. Alternatively, you can fill the enquiry form further below.